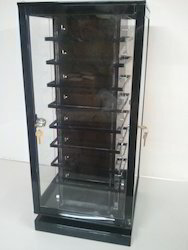 We manufacture manual as well as Automatic Rotating Display stands as per clients requirement. These stands are made such that they rotate smoothly and evenly. We also provide customized Thermacol Packing in case these stands are to be transported over long distances. 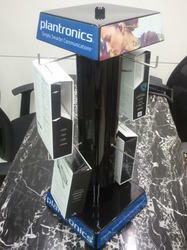 Looking for Rotating display stands ?